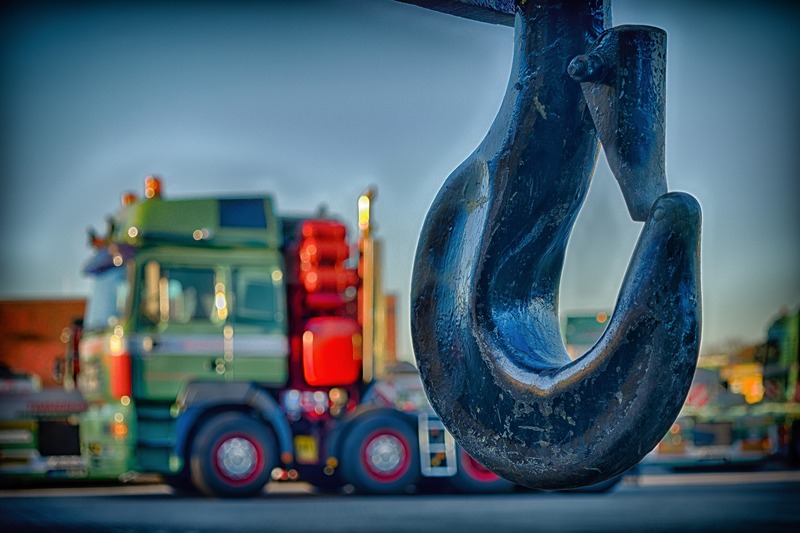 The lawsuit initially filed because of the defendant’s improper towing of Ayala’s client vehicle, was recently amended to include a class action complaint. On January 18, 2019, Honorable County Judge Christian DiRaimondo granted leave to amend the complaint which will now be transferred to the Circuit Court. In the class action Complaint, the putative class alleges that American’s practice of forcing vehicle owners to sign a release, before their vehicle is returned, was unlawful and in violation of Florida Statutes 715.07(2)(a)(9) specifically forbidding these types of releases. For more information about our consumer protection practice email eayala@ayalalawpa.com or call 305-570-2208.